Any divorce will bring with it a myriad of changes, and those changes can make it difficult to adjust. However, just because you disagree, that does not mean you will need to take all of your issues to court in order to find a solution. 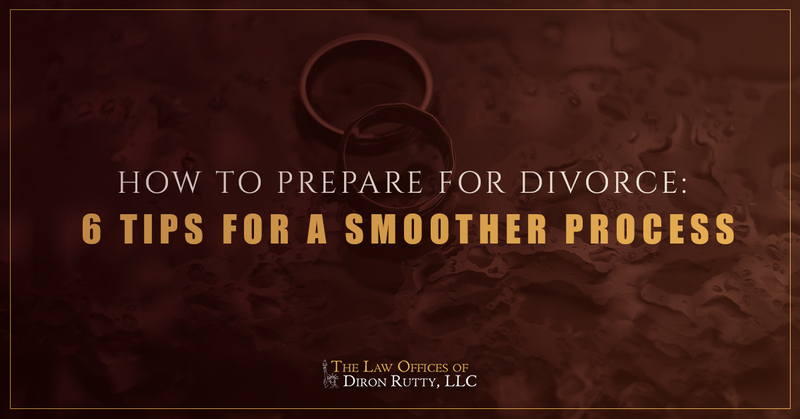 If you want to avoid drawn-out, expensive divorce proceedings, whether you live in the Bronx or elsewhere, start with these six tips to help make the process as smooth as possible. First and foremost, if you have children, it is important to let them know what is going on. Divorce is difficult enough for the couple involved; it is even more complicated and scary for children. Be clear about what is going on, tell your children of changes before they happen, and always be sure to let your children know the divorce is not their fault. As much as possible, keep your arguments away from your kids, even if that means meeting with a family lawyer to mediate disputes. This is often the most time-consuming part of divorce proceedings. Not only do you have to figure out how to divide finances and decide what to do with your home, but you will need to determine what to do with everything else, right down to your pots and pans. Take an inventory of everything in your home and all of your assets so you can more easily discuss how to split everything. If you can come to an agreement beforehand, you may be able to avoid going to court (and the expense therein). Before you start actually splitting your finances, gather up as many financial records as you can and keep track of household expenses. Then, create bank accounts and open a credit card in only your name. However, be sure to speak with a family lawyer before withdrawing money to ensure you are abiding by legal restrictions. The impulse for many is to bottle up feelings, especially in the early stages of divorce. Divorce is emotionally fraught, however, so it is important to find an outlet. Turn to trusted family and friends, or meet with a counselor who can provide you with tools to help you deal with the emotional side of divorce. In a perfect world, you would both agree on how to split everything. Sadly, that hardly ever happens. Understand that disagreements are very likely, and prepare yourself for that time to come. Fortunately, experiencing disagreements does not automatically mean you will need a judge to decide for you. Working with a divorce mediator is a good way to clear up disputes and keep arguments out of your home and away from the kids — while still avoiding hours upon hours in a courtroom. A divorce mediator works as an impartial party who can help you split everything and draw up the necessary legal forms, ultimately helping you save time and expense. For more information on divorce mediation and other family law questions in the Bronx, contact the Law Offices of Diron Rutty, LLC.